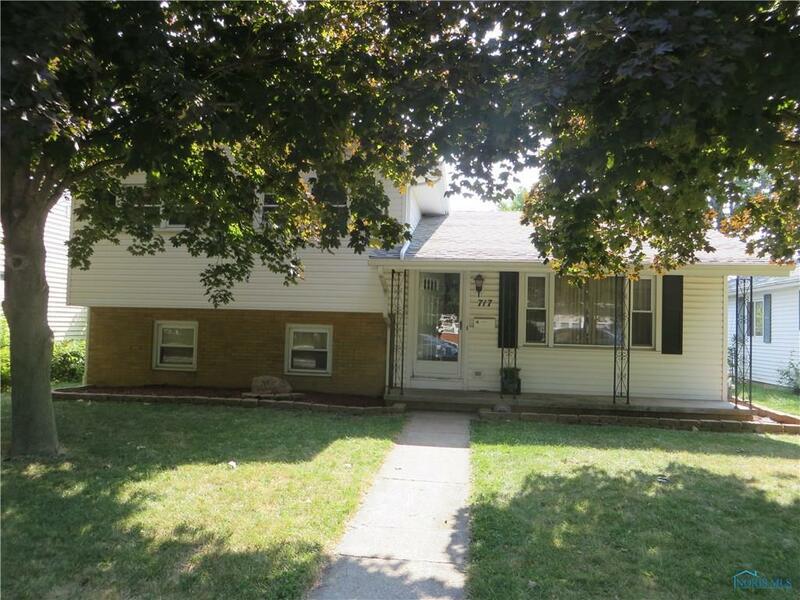 Large 3 bedroom home in BG for under $120K! Nice floor plan and very spacious. Kitchen features SS appliances & plenty of cabinet & counter space. Lower level features nice bar area in family room & a huge laundry room & half bath area and walks out to back yard & detached garage. Double sinks in full bath. The 3 season room gives you lots of options & leads to fenced rear yard.